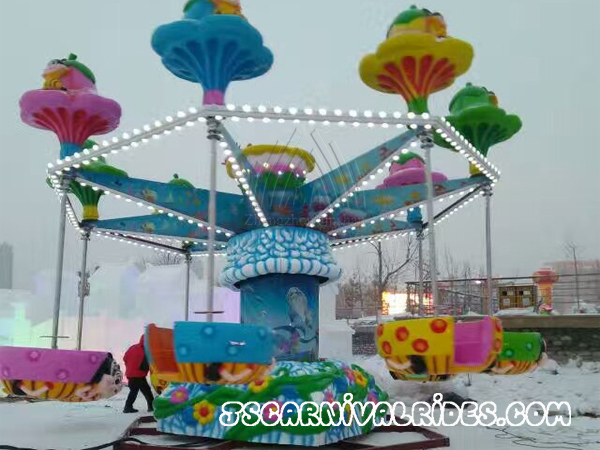 For outdoor amusement equipment, weather has a huge influence on them. Especially when it is a rainy day, not only will the passenger flow volume decrease, but also the amusement equipment are likely to break down because of soaking of rainwater. Now, let us learn what malfunction will appear on the amusement equipment after rain soaking. 1.The motor of amusement equipment will unstuck and the amusement equipment can’t start if it is soaked by the rain. 2.Generally, the bearing of amusement equipment always needs to covered with some lubricating oil. But if the amusement equipment is soaked by the rain, it will lead to a result that the lubricating oil lose efficacy. 3.If the equipment is soaked by the rainwater for a long time, maybe this will cause water erosion on the amusement equipment which will be rusty. The above are some rain-soaking impacts on the new amusement equipment. Therefore, we must do our best to avoid this situation to happen. 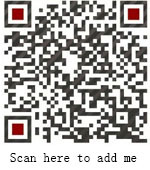 Prev： Maintenance Method of Amusement Equipment.